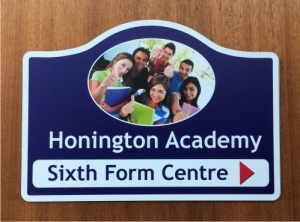 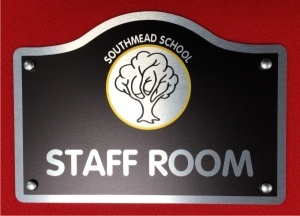 Manufactured from 3mm aluminium composite material (ACM) these signs are ideal for the internal marking of doors, classroom doors and offices. 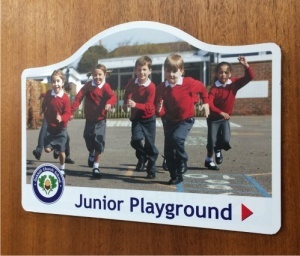 They are router cut to shape and then they are vinyl laminated with text / graphics / prints applied to your particular requirements. 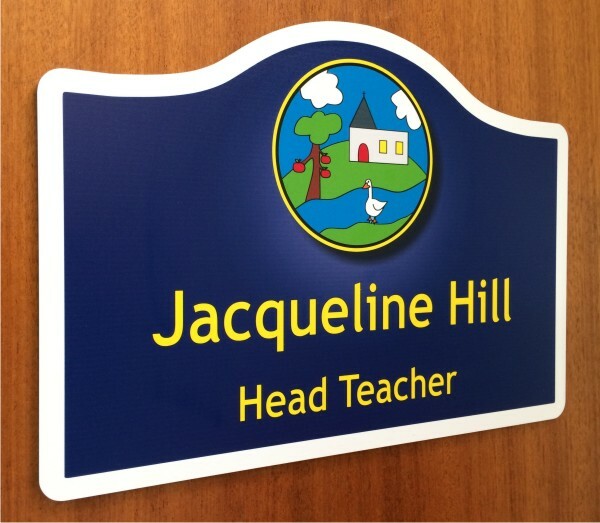 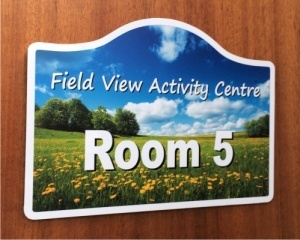 Available in 3 popular sizes each door sign comes either pre-drilled to accept screw fixings (Fixing Kit Supplied) or with a VHB tape (Very High Bond) applied to the rear which allows the signs to be adhered to the required position. 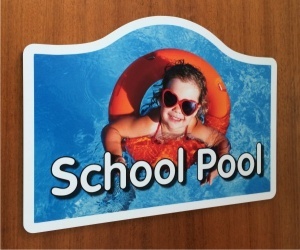 The colours used can be any combination from our range of 18 standard colours and has a clear protective face film applied to the sign face during the manufacturing process.